The three major parties are running full slates of candidates on Nov. 7, while the Green Party has five candidates. The Yukon First Nations Party, which had two people running in 2011, is no more. The ballots are set for the Yukon territorial election on Nov. 7. The nomination period for candidates closed Monday. 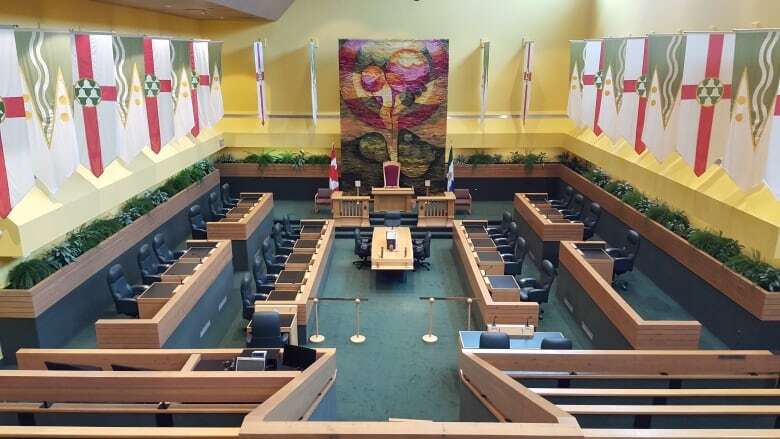 In all, there are 63 people running to fill the 19 seats in the legislative assembly. That's one more candidate than in 2011. The three major parties — the Liberal Party, the NDP and the Yukon Party — are all running full slates this time. The Green Party has five candidates (compared to two in 2011), and there is one Independent (Victor Kisoun, in Watson Lake). Ex-Speaker David Laxton, who was dumped by the Yukon Party earlier this year, is not seeking re-election as an Independent in Porter Creek Centre. Another name noticeably absent in this election is Elvis Aaron Presley, a perennial Independent candidate in Pelly-Nisutlin. The Yukon First Nations Party, a fledgling party in 2011, won't be a factor this time. No candidates were nominated by Monday, so Elections Yukon said the party's registration has been cancelled. In 2011, the party's two candidates both finished a distant fourth in their ridings. In 2011, the NDP did not have a candidate in the Vuntut Gwitchin riding. Before Monday, it was unclear whether the party would have one this time. Skeeter Wright, who originally ran for the NDP nomination in Mountainview, has now been nominated by the party in Vuntut Gwitchin.